BlogHome » SEO services to benefit your whole site! SEO services to benefit your whole site! Based in Brighton, here at Tron Media we are SEO experts. 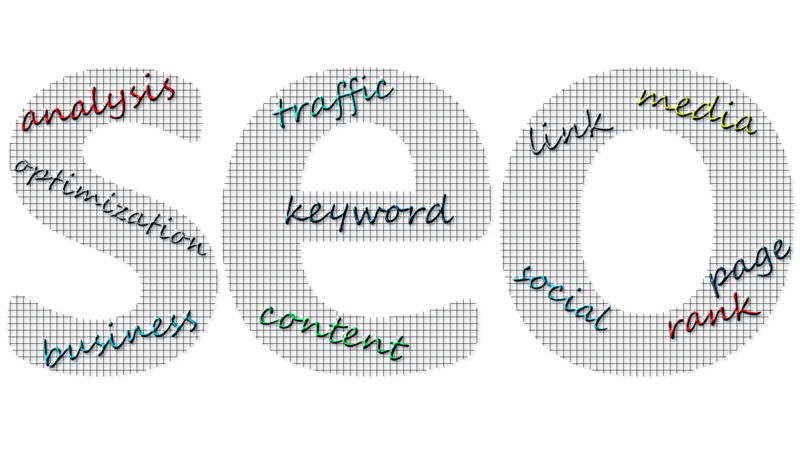 We offer a wide range of SEO services to benefit you and the organic search traffic of your whole site. We don’t just tackle one page and try and get that performing well, we take a complete overview of your entire site and analyse this. We offer a comprehensive service that is of an incredibly high standard to ensure the results you are after. We maintain a high standard of professionalism that even Google and Bing trust.We don’t just tackle one page and try and get that performing well, we take a complete overview of your entire site and analyse this. We offer a comprehensive service that is of an incredibly high standard to ensure the results you are after. We maintain a high standard of professionalism that even Google and Bing trust. We will first make sure that your site is technically sound and optimized to the best it can be, this is so that when the bots are looking at your site it is as easy as possible for them to understand it and work their way through it. We have the knowledge to make sure this is flawless. Once we have prepared your site to make sure it is ready for bots, we will start to tackle other areas. As SEO experts this is no bother. We will make sure your site isn’t just static and staying the same because not only will this affect the ranking of your site on search engines but it may also put people off staying on your site. To ensure the site is not staying static and to maximise results we can offer new pages to your site and also produce fresh content for areas that need it. This will help the site to rank higher and will hopefully make it a more exciting experience for those visiting. We work on sites all day long, we know how to get the visitors attention and how to keep visitors engaged. The quality and relevance of content is very important as it can count towards the results you are after and also helps to keep visitors engaged once they have reached your site. Great content is what we produce. We have a fully trained team of social savvy editors who are available to write your blogs, produce emails for your email marketing campaign or even re-write your entire site’s textual content. Our efforts will be constant. We will monitor, change and update your site to make sure it is consistently performing to the best of its ability. Here at Tron media SEO experts, we maintain a high level of professionalism, to provide the results you are after. We have years of experience, all of our SEO staff do just that, SEO only. This means you can expect a professional service that is provided by experts and experts only. All our SEO experts have been truly immersed into the digital marketing world and they understand how it was organised, you can have full confidence in trusting Tron Media Brighton SEO experts. previous post: Is your business losing out on mobile traffic?